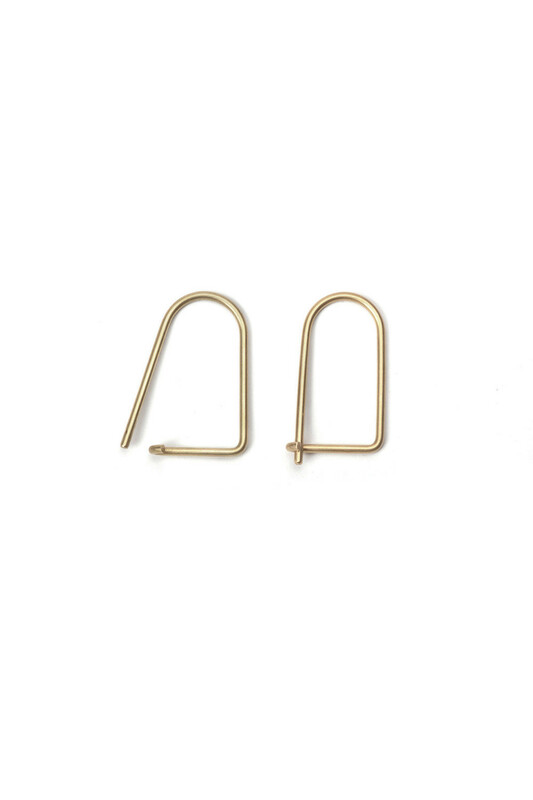 We met the Craighill team in New York and immediately fell for the elegant utility of their products. 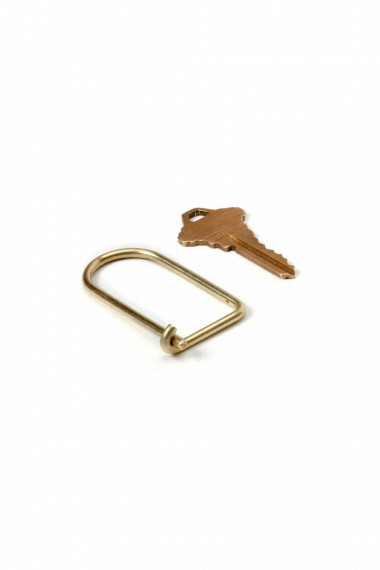 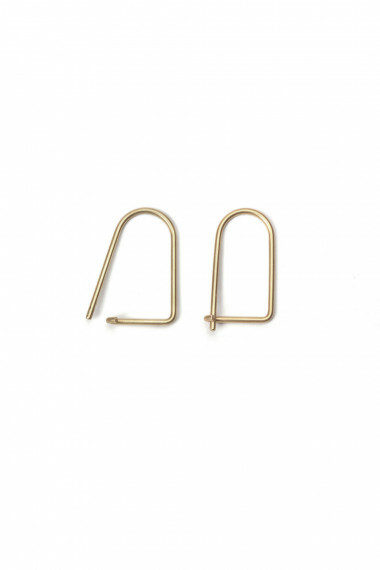 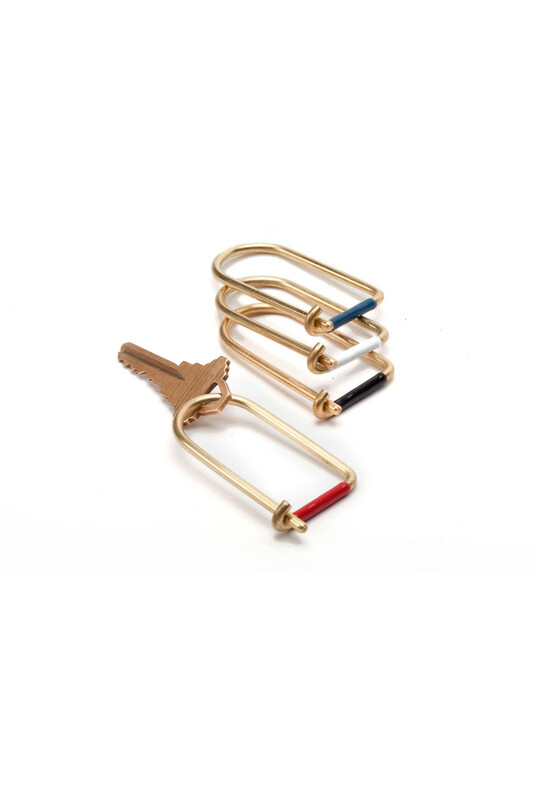 Simple and efficient, their brass keyring is a testament to their whole way of being. 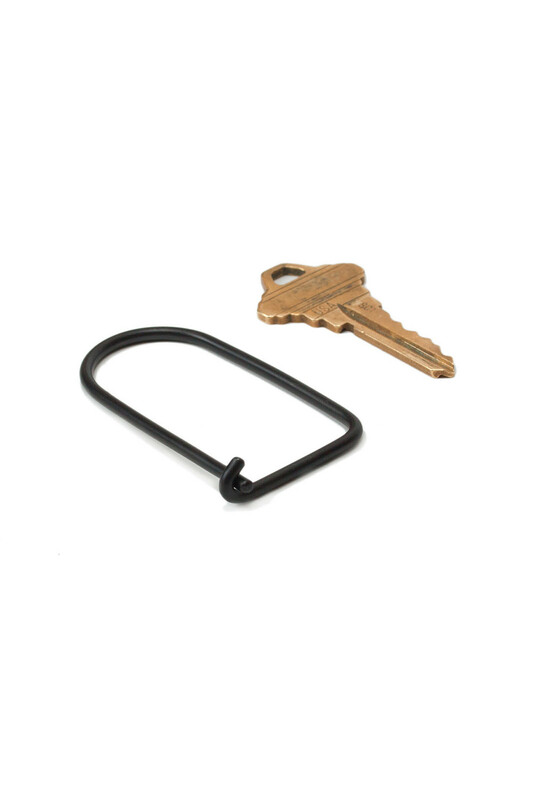 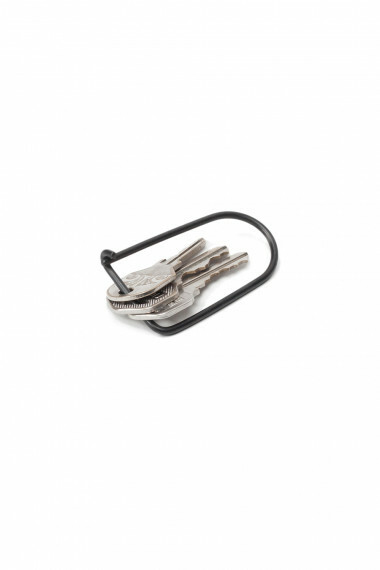 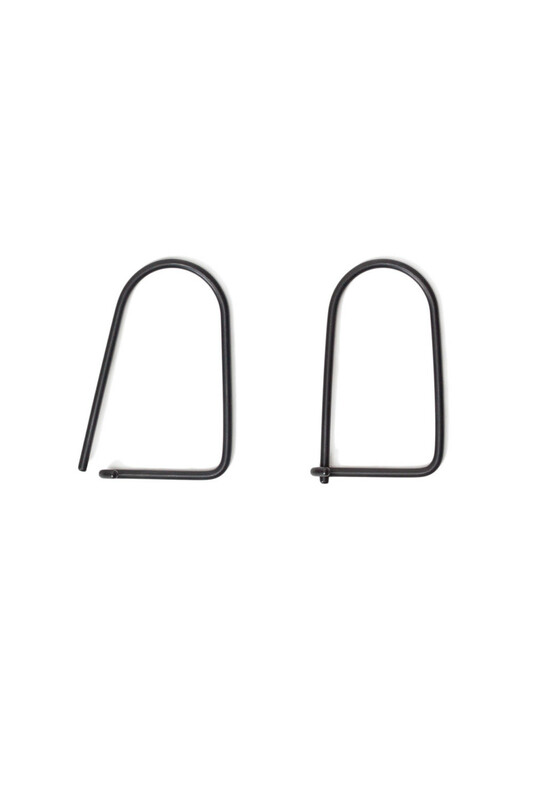 We love this keyring for its architectural line, its usability, and its bold shape. The inherent strength of the brass wire creates a secure closure; holds more keys than you will likely ever own.